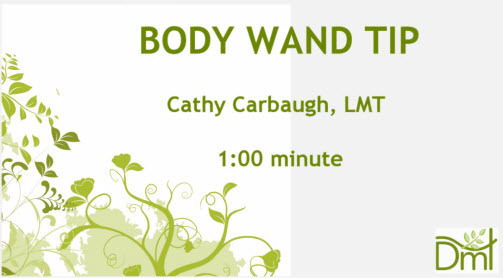 Massage Training Workshop for Decompression Massage Therapy. 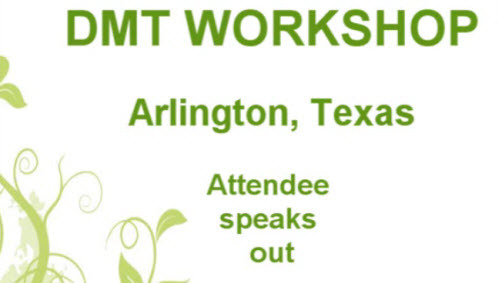 Series of FREE workshops are scheduled for three Texas cities.Â Sites include Dallas, Austin and Houston.Â These workshops are designed as an introduction to decompression massage therapy practices and provide a massage therapist with the opportunity to try out the therapy first hand.Â Attendees can apply the four hours to the required hours to be certified in the bodywork therapy.Â The training covers aesthetic, therapeutic and wellness modalities. 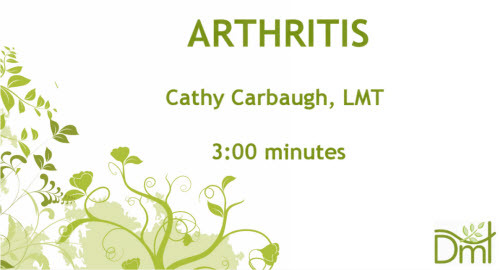 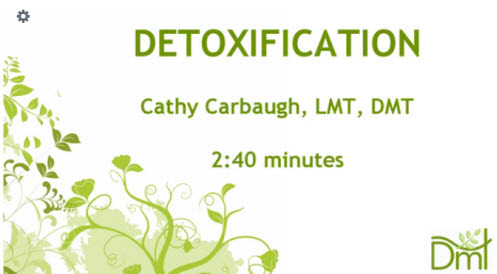 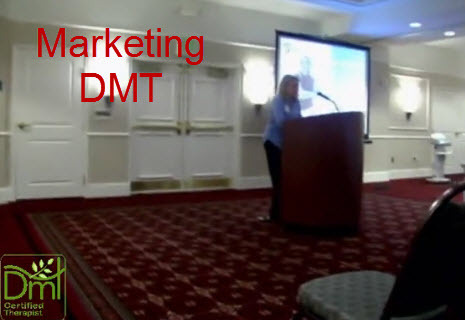 Additional information available at www.dmthealth.comÂ Visit workshop section.Â The site includes video’s testimonials from therapists as well as their clients.Â The workshop is free and open to all body workers including: massage therapists, physical therapists, chiropractors, health and wellness and spa personnel. 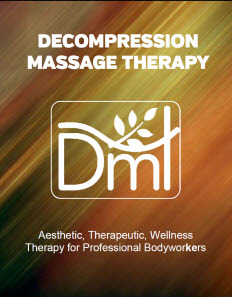 Decompression Massage Therapy â€“ it will make you healthier, and you will look and feel better. 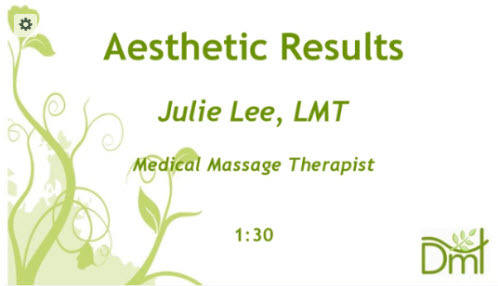 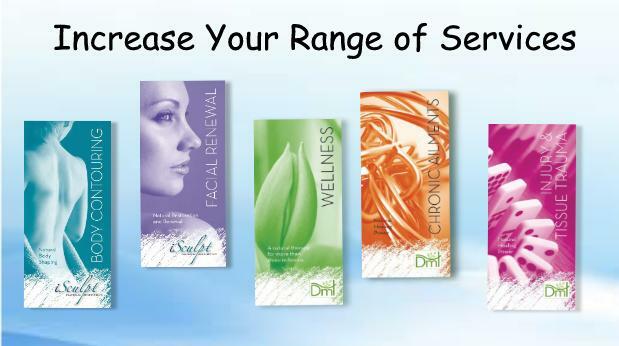 Discover Aesthetic Massage Using Tissue Decompression.